You can come by plane, train, bus or drive your own car. 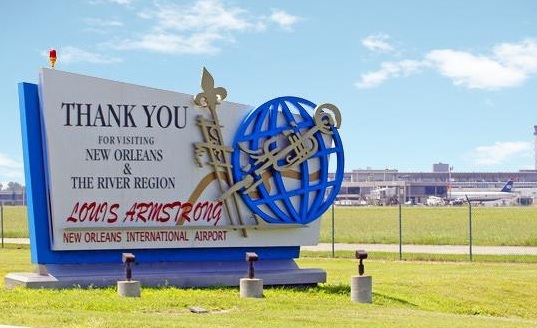 The Louis Armstrong International Airport is 13 miles west of New Orleans. You can take a taxi or shuttle to get into the city itself. Amtrak and Greyhound are adjacent to each other downtown – a cab can take you to the French Quarter. It rains off-and-on here so pack some type of rain gear or a small, folding umbrella. 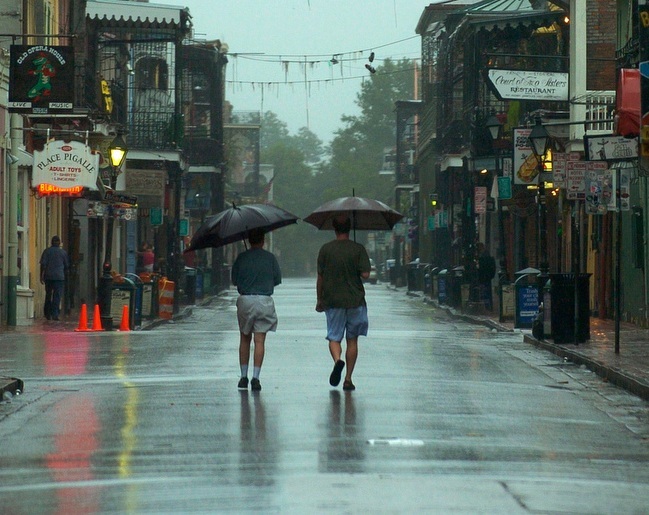 Make sure you have comfortable walking shoes or sandals – New Orleans is like New York City, it’s a “walking town.” Bring a nice shirt or dress for a fun night out plus something a little offbeat, e.g., a hat. Finally, don’t forget to pack an official picture ID – the bouncers in New Orleans are fairly strict about proper identification. And, remember: some of the city’s nicer restaurants have a jackets-only policy for men, so call ahead if you’re not sure about the spot where you plan to dine. In Manhattan, everyone knows that Fifth Avenue is the dividing line between east and west. Going north is towards Harlem and south is down to Wall Street – this is a no-brainer. So New Orleans is east, west, north, south also – right? Nope. This city’s directions come from “bodies of water” – and how they flow. This means you’ll hear: lake, river, up and down. DON’T FORGET: The Tennessee Williams Literary Festival is an annual five-day literary event that will be held from March 27th to the 31st this year. It is dedicated to the Pulitzer prize-winning playwright who helped put New Orleans on the map with his stunning A Streetcar Named Desire.